Alberto, Maria (2018) "The Gothic Fairy Tale in Young Adult Literature: Essays on Stories from Grimm to Gaiman Eds. 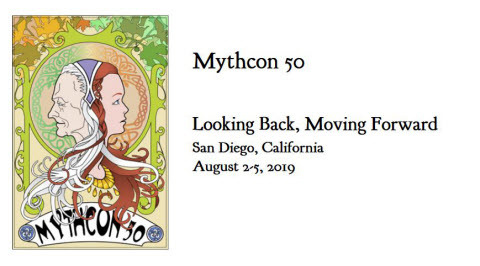 Joseph Abbruscato and Tanya Jones," Mythlore: A Journal of J.R.R. Tolkien, C.S. Lewis, Charles Williams, and Mythopoeic Literature: Vol. 37 : No. 1 , Article 20.